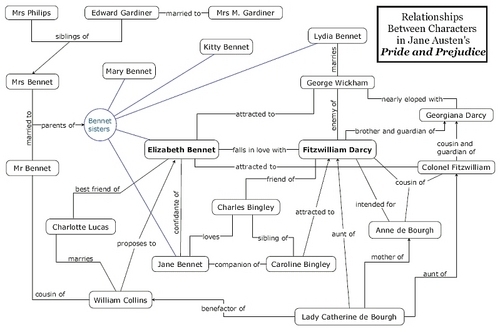 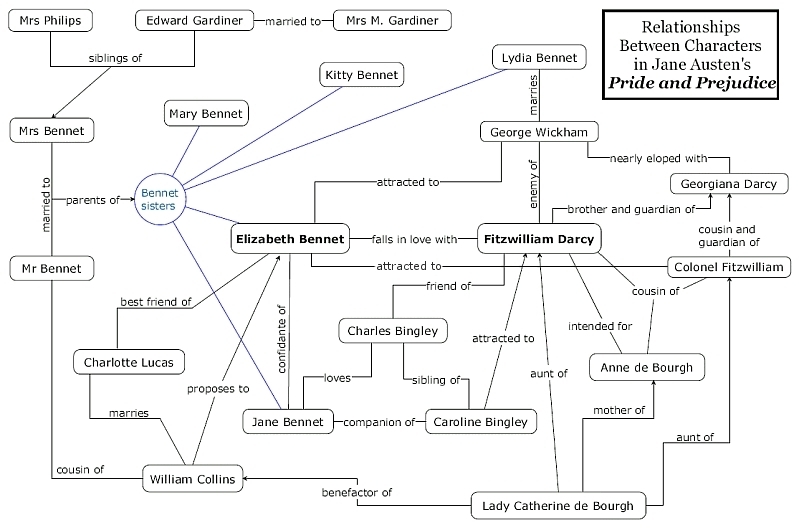 Pride & Prejudice Character Map. . HD Wallpaper and background images in the Jane Austen club.